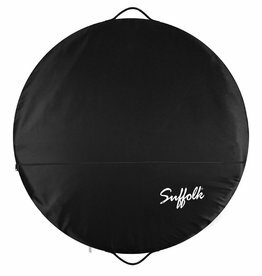 The Suffolk Garment Bag has a clear front that allows the dancer to easily see what is inside and provides quick access to everything they need. 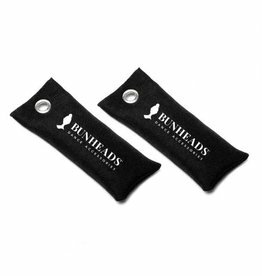 Several items can hang inside the bag, and accessories can stay organized in the pockets. The bag has two small compartments that measure 8.5" x 5.5" and one large compartment that measures 18" x 8", all secure with a zipper opening. The overall measurement is 36" long and 18" wide.